Number of active listings in Longmont is DOWN almost 40%! 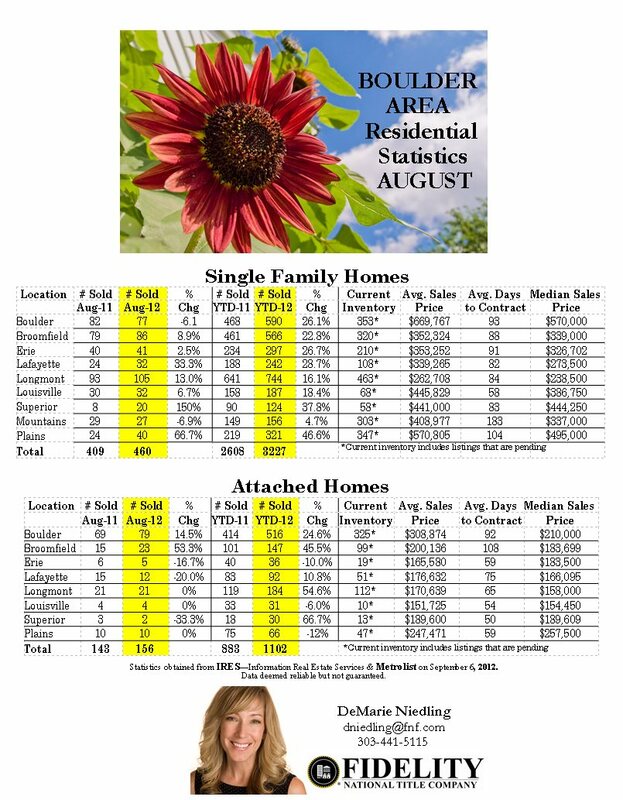 Posted on September 10, 2012, in Market Conditions and tagged Boulder Colorado, Boulder County, residential real estate statistics. Bookmark the permalink. Leave a comment.